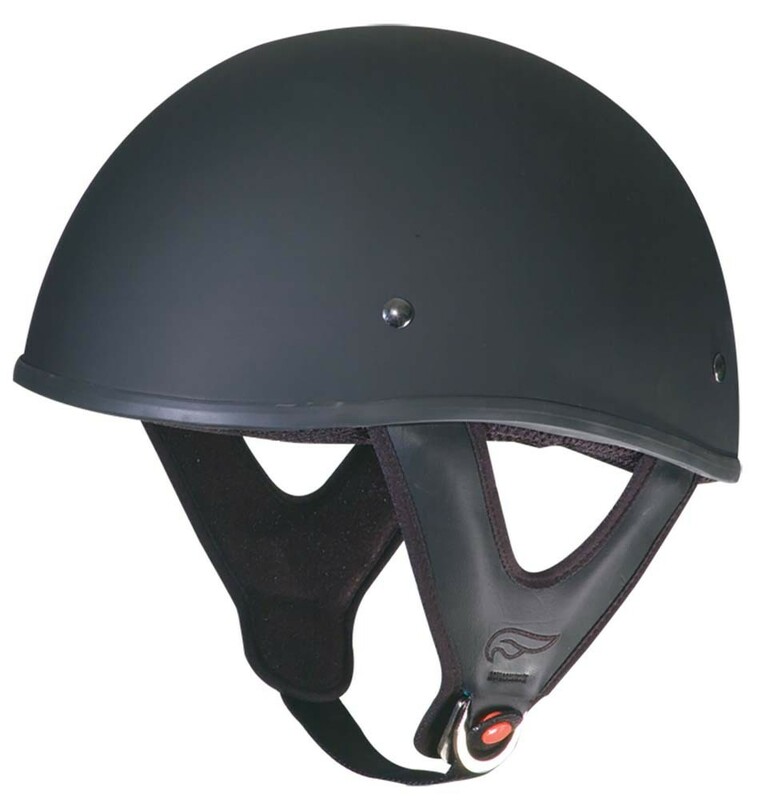 Our Fulmer smoothie shorty helmets have been a customer favorite for decades. 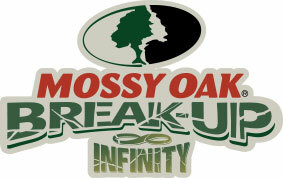 New designs in the 301 Tac will continue that tradition. 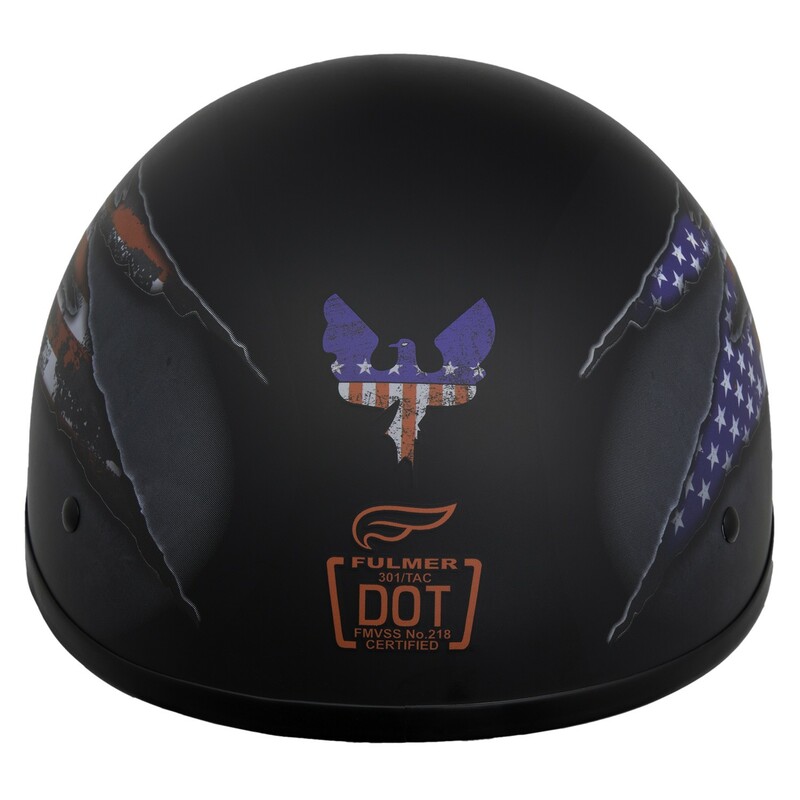 The Fulmer smoothie is a sleek shorty helmet designed without a neck curtain or sun visor. 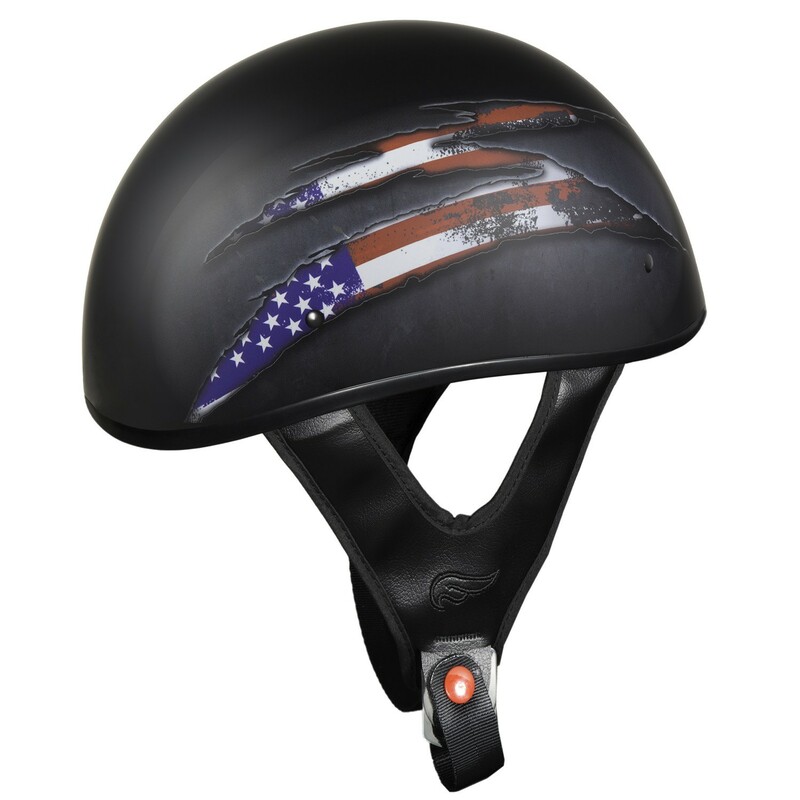 This helmet is truly built for the open road rider. Thanks to our new line of breathtaking graphics, Fulmer has you covered both in taste and style. 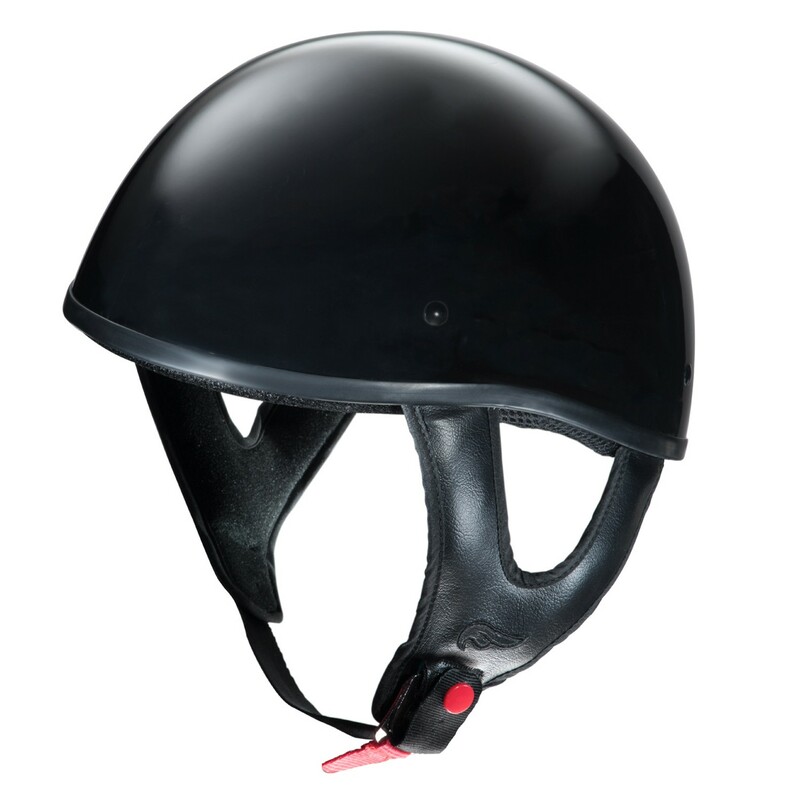 •	Helmet weight approximately 750g / 1.7 lbs.